If you ever need to immerse yourself in the realm of Ruvik's mind, seek no further. Now you can close your eyes and imagine walking through the decrepit Krimson City in search of Leslie Withers and your partner Joseph Oda. 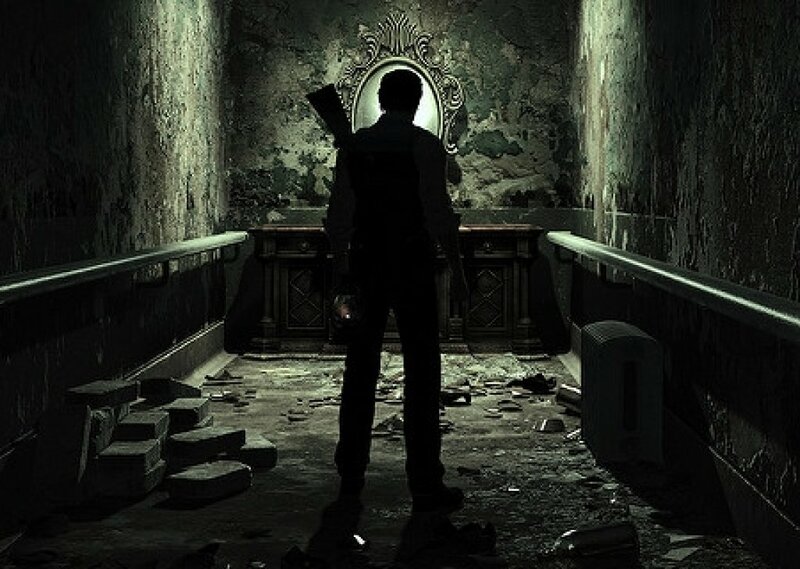 Comments for "The Evil Within"
License details for "The Evil Within"